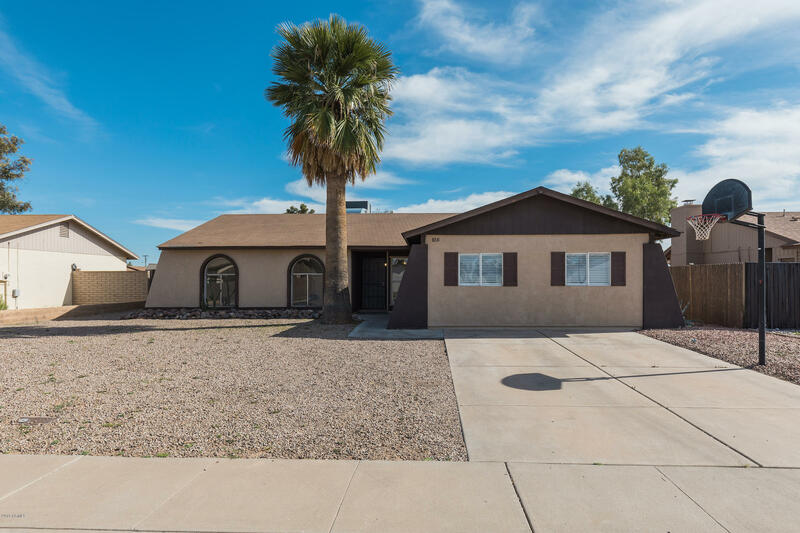 All COUNTRYSIDE MANOR homes currently listed for sale in Peoria as of 04/23/2019 are shown below. You can change the search criteria at any time by pressing the 'Change Search' button below. "WOW! 5 bedroom house in a great area! Brand new carpet in all of the bedrooms! Fresh interior paint! Updated kitchen! ALL appliance are included! Newer fixtures! Minutes from shopping, dining and entertainment! This will go quick! Thanks for showing"